Below you can view all the townhouses for sale in the Highlands Of Sandy Springs subdivision located in Sandy Springs Georgia. 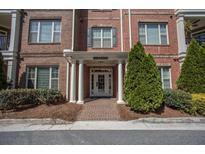 Listings in Highlands Of Sandy Springs are updated daily from data we receive from the Atlanta multiple listing service. To learn more about any of these townhouses or to receive custom notifications when a new property is listed for sale in Highlands Of Sandy Springs, give us a call at 404-998-4017. 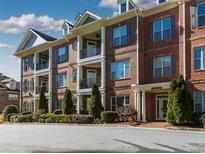 Easy Access To 400 And 4 Miles To City Springs Restaurants And Theater. Community Is Gated. MLS#6530405. Weichert, Realtors - The Collective. 1 Assigned Parking Space & 1 Storage Unit.Easy Access To 400 & 285 MLS#6109879. Keller Williams Rlty, First Atlanta.